Last year at this time I was a Twitter and Ravelry newbie and I probably hadn’t even thought about a blog yet. 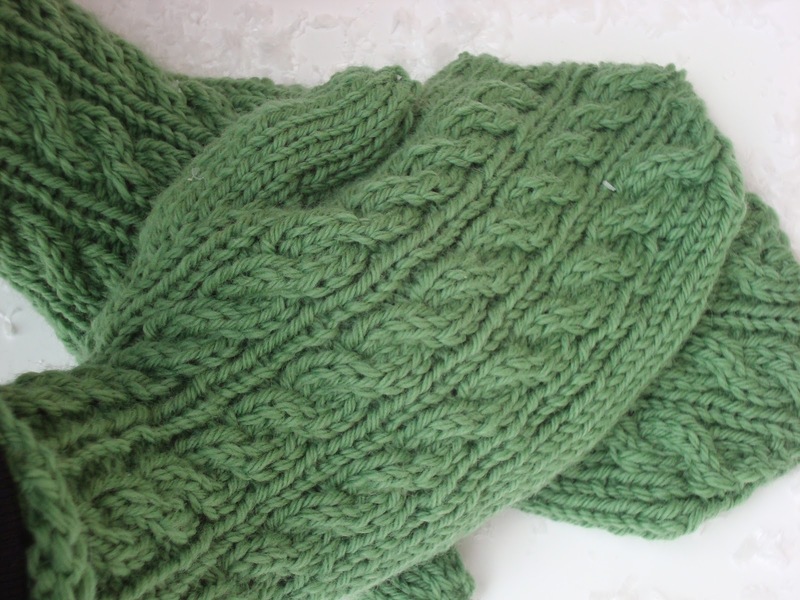 I was just beginning to get interested in knitting again…I learned to knit from my grandmother when I was about 9 and have gone through knitting phases over the years…no previous knitting phase has been quite like this one though. I attribute this lasting interest to Twitter and Ravelry. So, about this time last year, I knitted Bella’s Mittens, which were my first learn about it on Twitter and find it on Ravelry project. 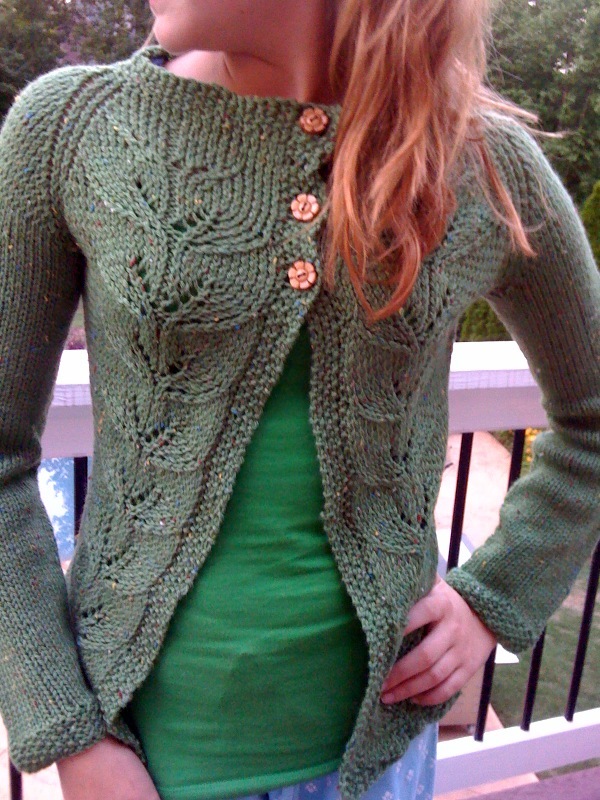 Then, I knit @Voolenvine’s sweater, Vinelle. Later came Ishbel, joined a sweater twitablong with @jbee42 and @cheekytart. And met @knittingknoobie when I visited NYC last summer! Then, I test knit a sweater with intarsia for @sweatshopoflove. Irish Hiking Mittens Designed by Me!! And I even designed a pair of mitts and a pair of mittens. I guess my knitting has progressed quite a bit since last year! 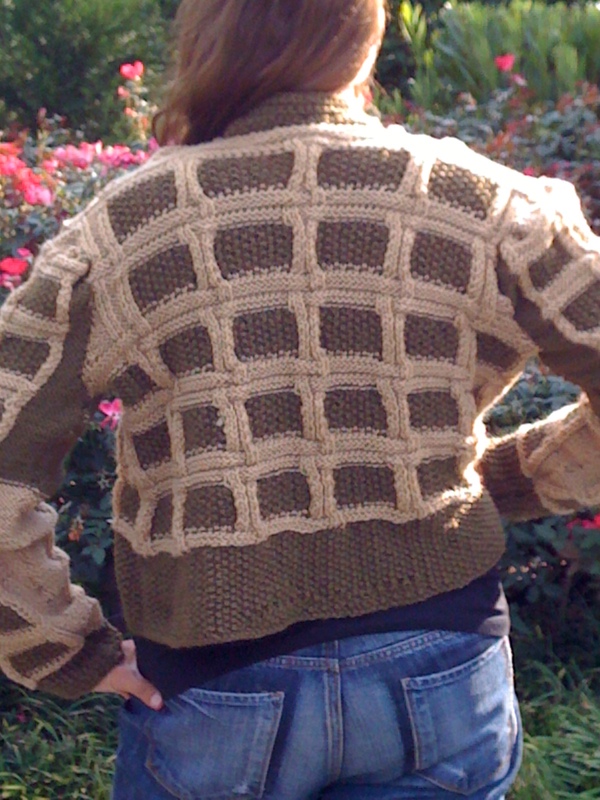 Learned to knit lace and intarsia. I had never knit mittens before and here I was at the end of 2010 designing my own! And I am noticing that I am a bit of a binge knitter. Handbags knitted for holiday gifts in 2009 was followed up with hats for holiday gifts in 2010. Now, it’s socks. Lots and lots of socks. For me, this kind of binge knitting gives me a chance to develop certain skills and see how different yarns work in similar patterns. Of course, that’s not really why I binge knit…it’s more like…Oh! This is fun! Let me knit another one! Hmmmm…..what’s next? Any suggestions?